Jay Papasan is a best-selling author, and serves as vice president and executive editor at Keller Williams Realty International, the world’s largest real estate company. He is also vice president of KellerINK, co-owner of Keller Capital, and co-owner, alongside his wife Wendy, of Papasan Properties Group with Keller Williams Realty in Austin, Texas. The books he’s helped craft have collectively sold over eight million copies. 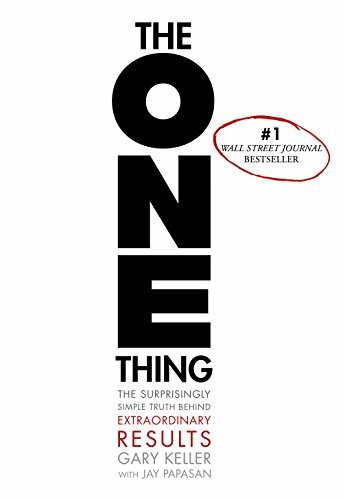 His most recent work with Gary Keller, The ONE Thing, has sold over half a million copies worldwide and garnered more than 250 appearances on national bestseller lists, including #1 on The Wall Street Journal’s hardcover business list.